Greylock School is collecting General Mills Box Tops and Labels for Education UPCs. Please clip, save, and send your General Mills Box Tops for Education and UPC Labels for Education to school with your student today and help our school. We earn points with the label for education UPCs to order items from the Labels for Education’s catalog. We can electronically collect an additional 1 point for each participating Labels for Education® product purchased at Price Chopper when you use your “registered” Price Chopper card. Register your Price Chopper card online at: eLabelsForEducation.com. Create your profile, enter your Price Chopper card today. We still need you to clip, save and send in the actual UPC labels to school to earn the face value of the Labels for Education points. SHOP. SWIPE. EARN. Each participating product that you purchase from your participating retailer will earn 1 point that will be credited to your school’s Labels for Education account automatically. All Label’s for Education UPCs earn 1 point with the eLabels For Education program. Remember, eLabels for Education supplements the regular Labels for Education program, so please clip and send in all your Labels for Education UPCs so Sullivan can earn the face value of the label points. We are collecting can tabs this year. 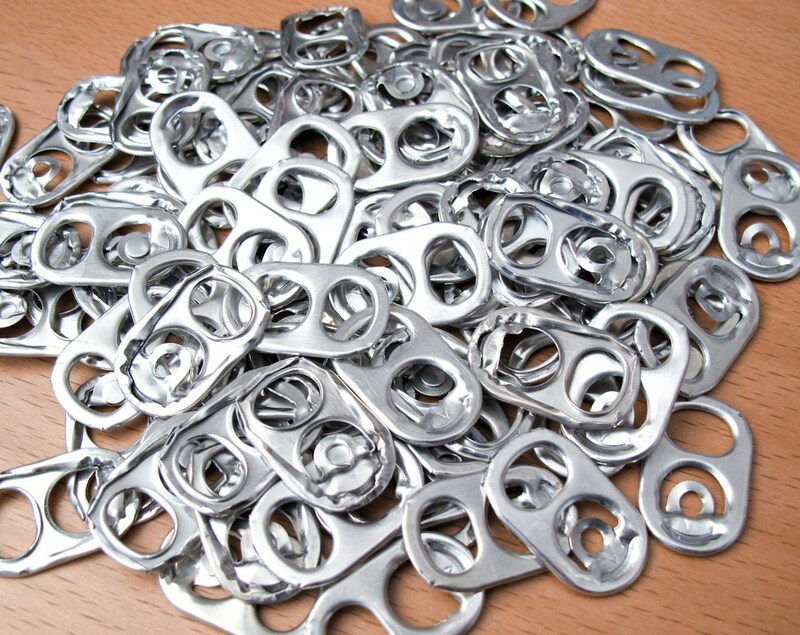 Please save your can tabs from all your cans and send them into school in baggies. We donate these tabs every year to help pay for the hospital care at Shriners Hospital for burned or very sick children. Thanks for helping us help the children at Shriners Hospital.